It could be at work, or within your own family. Getting stuck in the hurt or defense of someone else being difficult can be really trying on relationships. You can see they are deeply upset and it might even seem unwarranted…but we still cannot fall prey to this challenging behavior. John 16:24…ask for anything in my name and you will receive. 2 Corinthians…Thanks be to God. Who in Christ through us spreads the fragrance of knowledge. *These verses will help you from having a sinful response to their difficult behavior. Live in the world and get sucked into the difficulty which will often lead to fights….or Live in the Christ, the Word, and within the glory of God which will give you grace, peace, and self-control in these difficult times. 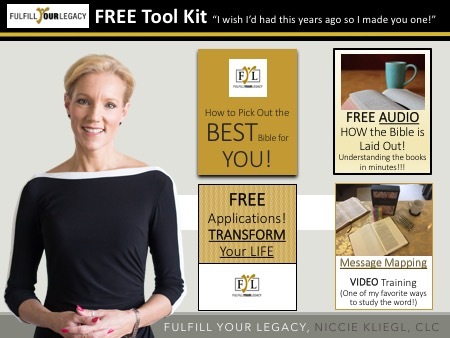 Click HERE or IMAGE to receive your FREE Toolkit! Faith Infused Living… Reaching Goals Higher! Thanks for this Nikki. My daughter and I had a blow up last night and wished I had listened to this before hand. 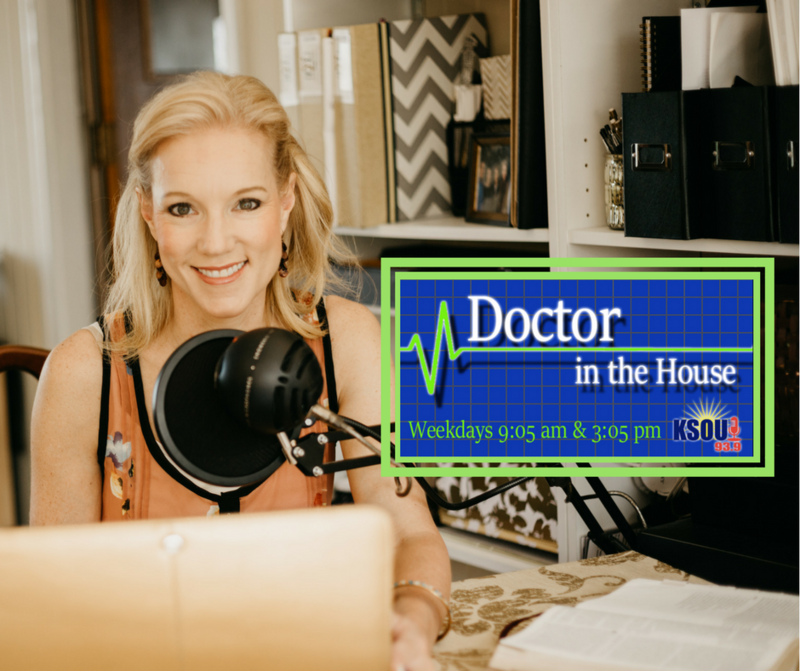 Well just for a little grace for you and her… This topic is most often brought up in relation to mothers and daughters. It is so hard to keep clearheaded when so much passion is about. Two women of the same blood can bring about great passion. You just pray on it and I will keep you and her in my prayers for a bit too. Always do what you can to maintain composure even when someone you care about is so off base and you feel there is little you can do to keep your cool.